Second only to water, tea is the most widely consumed beverage in the world. 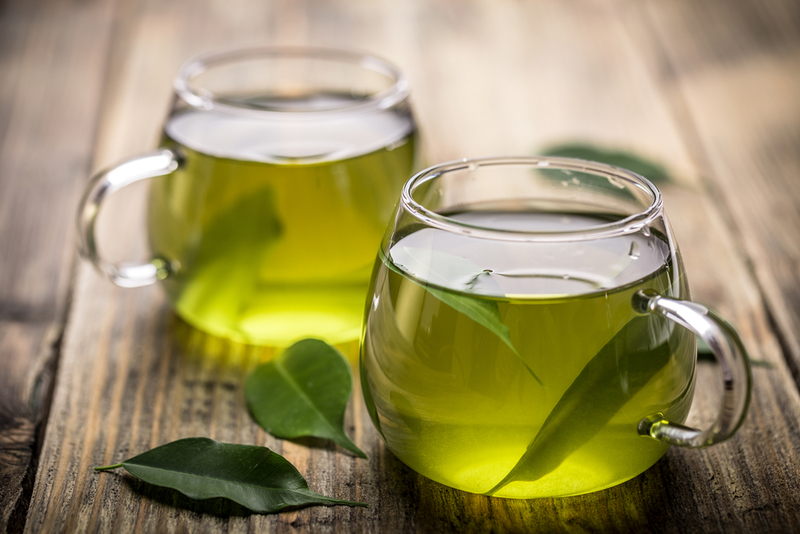 There have been extensive studies on the health benefits of green tea. Not only is tea the perfect drink for weight loss, when you read about the other health benefits of tea, you will want to make drinking some types of tea a daily habit!